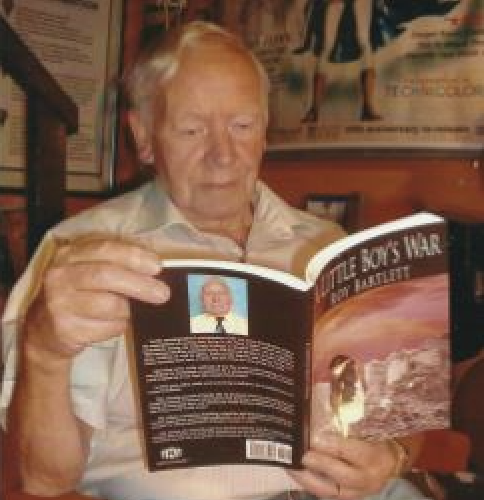 Lodge Brothers are proud to have been instructed to take care of the funeral arrangements for Roy Bartlett, local Ealing resident, author and sports enthusiast, who passed away recently following ill health. A colourful local character, Roy founded Viking Sports Football Club back in 1945 at the end of WWII, and in post war years organised many European football tours through the club. He was a tutor on the Duke of Edinburgh Award Scheme for groundsmanship and community skills, he wrote two books ‘Life’s A Ball’ and ‘Little Boy’s War’ and in 2001 was included in the New Year’s Day Honours List for services to the Borough of Ealing. His sense of humour often shone through in his regular letters to the local press and Ealing Today website, and he and his wife were renowned for their ‘chariot races’ around Ealing in their mobility buggies!